Aubrey and I are so lucky to have Conrad in our lives. He is such a wonderful father and husband. 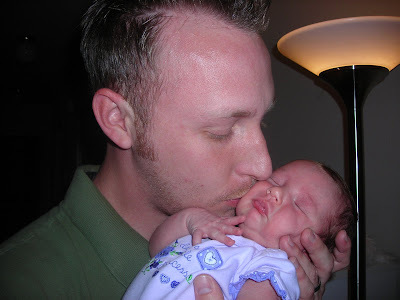 This picture is from their first Father's Day together. Aubrey was just a couple weeks old. Wow this year is their 3rd!